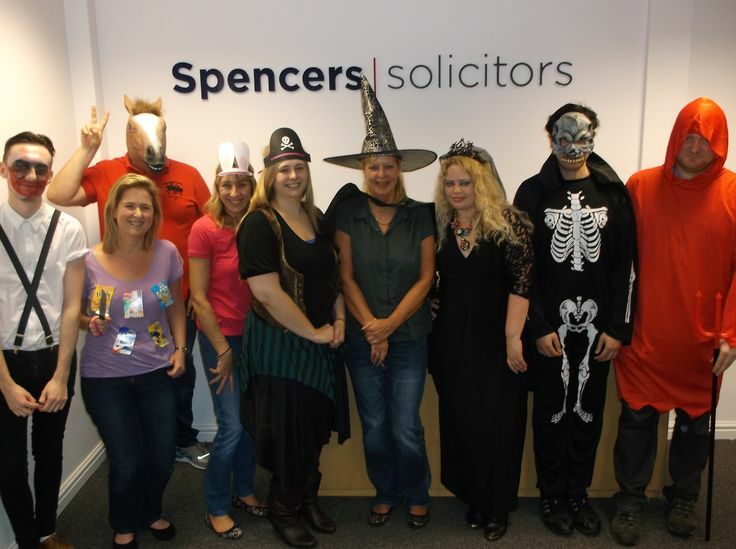 On Friday 31st October, Spencers Solicitors took part in Ashgate Hospice's Spooktacular event where staff were encouraged to dress up in spooky Halloween costumes to raise money for their local hospice. Ashgate Hospice are an independent Chesterfield based charity that covers all of North Derbyshire, providing specialist palliative care to terminally ill adults and their families, maintaining best quality of life throughout illness. All their services are provided free of charge and £4.3 million must be raised annually from voluntary giving. You can still support this great charity by donating online via JustGiving or by texting 'FANG66 £1' to 70070 to donate £1.